The third wheel; they called her. Where ever Sally and Tom went, Suzie would follow. This may have been cool for Tom, who got to brag about the two luscious blondes who accompanied him, but it was no party for Sally. It wasn’t that Sally didn’t want her sister around, but c’mon, on an evening where she expected Tom to propose to her? That’s just too much. Still, when Sally arrived at the restaurant, there it was, a table and three chairs. On that night, to Sally’s surprise, Tom popped the question to his one true love… Suzie. 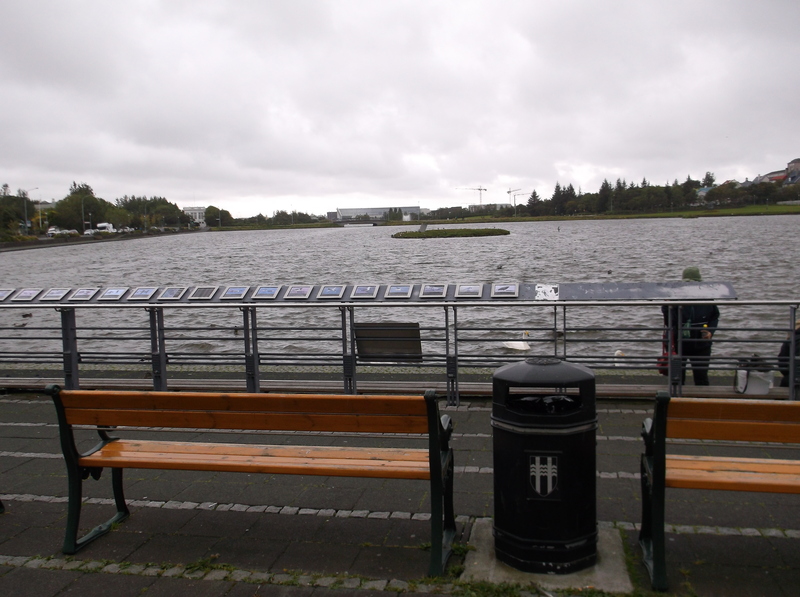 This is my entry into this week’s Friday Fictioneers. One of my old high school teachers recently passed away. The man was 63, and has been fighting cancer since 1998. Mike (not his real name), was a beast. In class, he often flipped out, hollering and throwing things at students. Luckily, he never threw anything at me. We watched him have a nervous breakdown in class one day. They carried him out screaming. I never heard much from him after high school, but last year, news reports said that he tried to kill his wife, stabbing her in the face and neck. He spent his remaining years in a mental institution. This true story of exactly 100 words is my entry into this week’s Velvet Verbosity 100 word challenge. The word this week is Beast. Check out the site! Charlie and Ole’ Tom would disagree. They liked things to remain the same. Their game was Chess. Coming home from the war, the game allowed the two of them to engage in their own battles. They’ve been coming here ever since. People took notice. Whenever the place changed hands, the new owner ensured their places were kept. 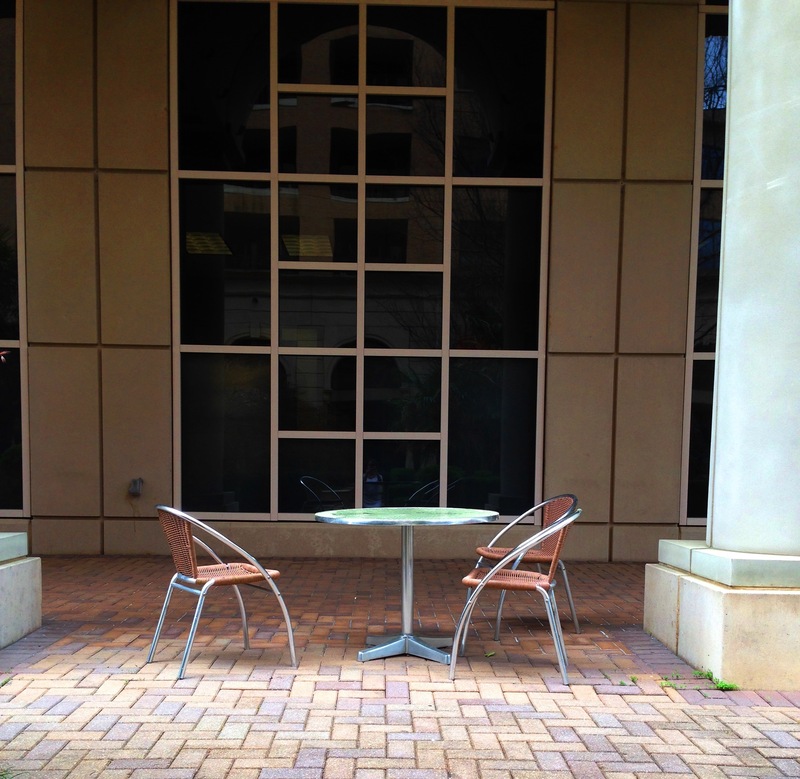 They are gone now, but as a tribute to them, two chairs and a table still sit in the same spot, waiting for two new warriors to partake in a battle. No change. Last week, my 12 year old step son came to me to ask a favour. He wanted to learn to shave. Sure, there were a couple of hairs growing under his nose, but I didn’t think he was ready for this step into manhood. Maybe I couldn’t accept the fact that he is growing up. As I stood there and explained the basics of shaving, I thought back to my childhood, and the times where I stood and watched my grandfather shave. He used a straight razor that was nothing short of a beast. The thing looked like it fell right out of a slasher movie. I remember how he drew the blade against a long piece of leather that hung from the edge of the table, and then proceeded to lather up a homemade brush that he made from horse hair; carefully swirling it in a cup that he swiped from Gram’s cupboard. He took great care in covering ever inch of his lower face, until he closely resembled Santa Clause. Then, with the care of a surgeon, he proceeded to drag the sharp blade over his face, cutting every hair, and thankfully no flesh. He had a little razor for me too. He fashioned the thing out of a piece of alder wood, whittling the handle so that it matched the one he used. The blade was attached with a small screw, and although the edge was not filed sharp, I thought it was. Standing next to my grandfather, the two of us shared in a special moment together. When we finished, he took boiling water from the kettle and poured it into the heavily enameled basin, and using a face cloth, he proceeded to wipe his face clean. He cooled the water down to wash my face. “There, now you are a man!” he said. I explained to my son just how easy it is to shave nowadays. I gave him the basics of shaving, and began to shave my face. He watched me first and then imitated my actions. He was shocked at how sharp the razor blade was, and how smooth it made his face feel. I explained how today’s razors were so much safer than the ones my grandfather used, and even the one my father uses to this day. When we finished, he wiped his hand under his nose. “Wow, smoother than a baby’s bum!” he said. Those were the same words I used while my grandfather and I shaved together. “Welcome to manhood” I told him, and winked my eye. Just watched the latest episode of Resurrection. I am still waiting for the show to start to make sense. I think I am in for a long wait! Later on, other people came back to life as well. These people are like ‘friendly zombies’. The one thing that bothers me with the story is that someone can come back to life after dying in the 1930’s and not be amazed with the changes in the world since they kicked the bucket. The other thing that bothers me is why they are coming back…or how. This has never been touched. The show is like a zombie (albeit friendly zombie) soap opera. There is even one zombie who is pregnant, just like she was when her car left the road and she died. Tough baby! Omar Epps, the fine surgeon from the House M.D. television show is the star of this show, and just recently the poor man was shot to death. Fear not though, he came right back to life in a matter of days. Was he ever surprised to find out that he had died. Big shock I would imagine! There are government organizations involved, they seem to be made out as the bad guys. What other tv show makes heroes out of the dead and criminals out of the living? This ain’t no Walking Dead!!! After yesterday’s shooting in Ottawa, I felt this song a tribute to once was. Our country is no longer safe, and we are no longer free. Every day from now on we will fear the unthinkable. but now they are gone. are the ones on the iPads. but they make no sound. of a world we destroyed. and somebody took the stand. and they led him down the line. and let out a long sigh. they sent up an innocent man. “Must you be so mean?” pleaded Junto, the smallish servant of Brunt. With a staff made from pure diamond, he certainly looks the part. Trouble is, Brunt is no better than the smoogs who serve him. Brunt was in the woods one day, gathering berries for the weekly feast when he came upon a large trunk. In the trunk he found some old robes and a crown. Near the bottom, he found a long stick with the jewel attached to the end. “Wash my feet, and make sure you clean all eleven toes” Brunt commanded, striking his servant to the ground. This is my entry into this week’s 100 word challenge. the word this week is ‘Staff’. My childhood friend, Ricky, was always looked at as the clown, the jester perhaps. He stuttered, talked funny, and did poorly in school. His parents attributed this to the fact that as a child, he ate an entire box of birth control pills. I never laughed at any of this because he was my friend. None of the things he did were his fault. Everyone blamed the birth control pills. Back then, so little was known about learning disabilities. As an adult, Ricky fathered five daughters for five different women. Surely the pills never had a hand in that one. 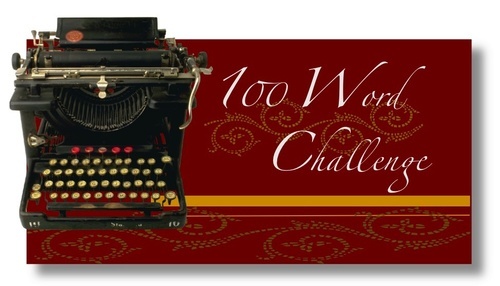 This post is in response to the 100 word writing challenge from Velvet Verbosity where we are asked to write 100 words inspired by a single prompt. This week’s word is Jester.